why does your face look older than you feel? Whether you’re 35 and just beginning to see the first signs of ageing, or 55 with skin that isn’t exactly keeping your birthday a secret, seeking ways to reduce wrinkles is probably on your agenda. Ageing is the most obvious cause of wrinkles, and for good reason. As we age, the collagen and elastin that support our skin break down. Decreased oil production, thinning skin, and loss of subcutaneous fat just add to the decline. All of these things combine to cause age-related wrinkling and sagging. By itself, ageing can lead to plenty of wrinkles; when combined with the following factors, you can expect to look older than the age on your birth certificate. So what should you be doing less of or more of even, to help your skin keep the wrinkles at bay? Smoking There are many, many reasons why you should Stop! High sugar intake Also cut back. Your skin and your waistline will thank you for it. Stress Will wreak havoc with your complexion. Lack of sleep A good nights sleep is essential for skin repair. Squinting Don’t squint, get some glasses to keep lines around eyes at bay. Eat A diet high in fruit and vegetables. Sleep position Always sleep on your back. Eat more fish Omega 3 is great for your skin. 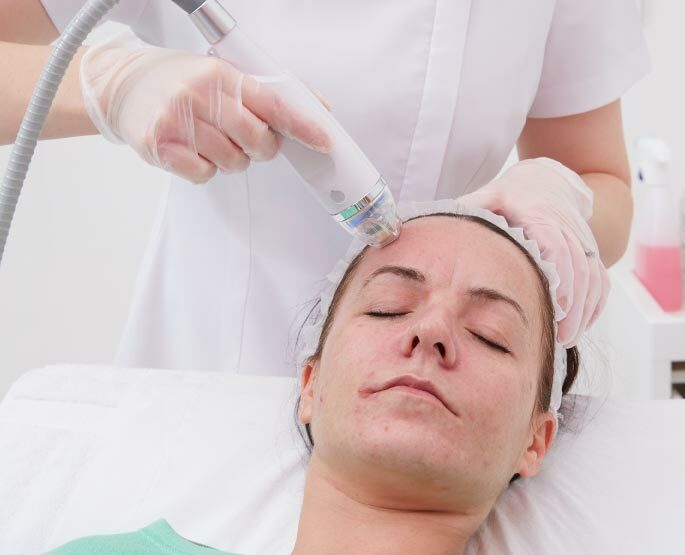 Many of the women and men that we see at our Suffolk based Clinic believe that ageing skin is inevitable, but with the information and technologies we have today such as our Radiofrequency fractional skin resurfacing and Radiofrequency skin firming facial treatments, you really can look as young as you feel and there’s no need to watch helplessly as the glow of youth goes onto a dimmer switch! 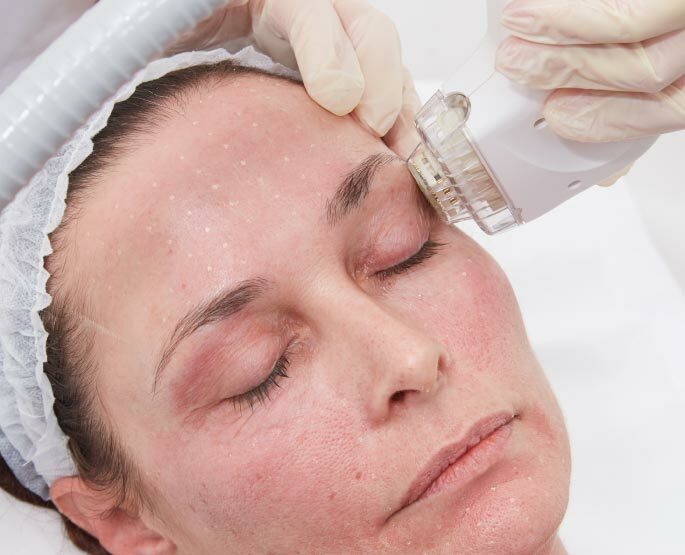 Sometimes referred to as the ‘Cinderella facelift’ the EndyMed’s 3DEEP RF treatments that we use, stimulate your body’s natural collagen renewal process providing deep dermal heat for use on the face and neck areas, including jowls to smooth wrinkles, tighten, lift and firm the skin leading to skin tightening and a reduction in the appearance of wrinkles. Contact the friendly team at the Suffolk Medical Clinic to discuss your facial skin tightening, and fractional skin resurfacing requirements. we cover all areas of Essex and Suffolk including Colchester, Ipswich, Sudbury, Bury St Edmunds, Woodbridge and Braintree.